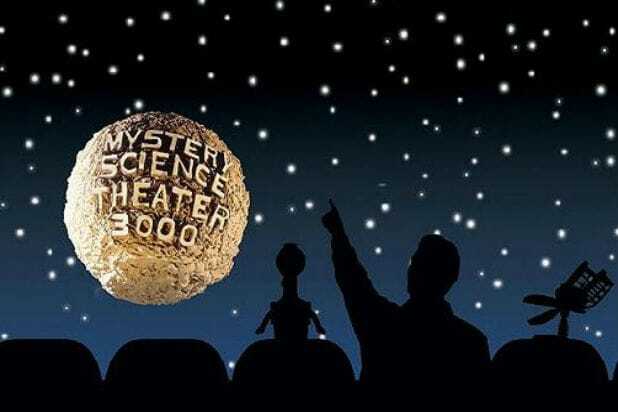 The “Mystery Science Theater 3000” revival is heading to Netflix, TheWrap has learned. The news came just ahead of the show’s San Diego Comic-Con panel on Saturday. Netflix confirmed the news by tweeting an image of the show’s iconic silhouette featuring a man and two robots watching a movie. It does not yet have an official premiere date. In addition, original series cast members Mary Jo Pehl (Pearl Forrester), Kevin Murphy (Tom Servo/Professor Bobo) and Bill Corbett (Crow/Observer) will make cameos on the show, with Pehl and Corbett also joining the show’s writing staff. Joel McHale, who was previously announced as a guest star, will also join the show’s writing staff alongside “Community” creator Dan Harmon. Joel Hodgson, the creator of the original “Mystery Science Theater 3000,” began a Kickstarter campaign to relaunch the show last year. It raised more than $6.3 million, surpassing the record set by the “Veronica Mars” movie, which raised $5,702,153. The “MST3K” campaign raised $5,764,229 off of Kickstarter and $600,000 from online merchandise sales, with more than 47,000 people contributing. Patton Oswalt joined the project to write and play TV’s Son of TV’s Frank, the offspring of the character TV’s Frank from the original show, as played by Frank Conniff. Felicia Day will play the daughter of Dr. Forrester, who was played by Trace Beaulieu. Other new cast members include Hampton Yount, Baron Vaughn and new host Jonah Ray. “Mystery Science Theater 3000,” which launched on a Minneapolis UHF station in 1988, featured Hodgson and, later, Mike Nelson and two robot sidekicks as they riffed on cheesy B-movies by providing their own hilarious commentary. 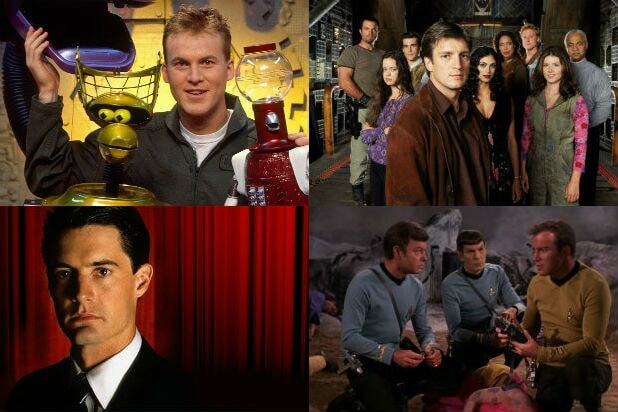 The show then moved to Comedy Central and finished its run on the Sci-Fi Channel (now Syfy) in 1999 after 197 episodes. Hodgson recently acquired the rights to the show in a joint venture with Shout! Factory.